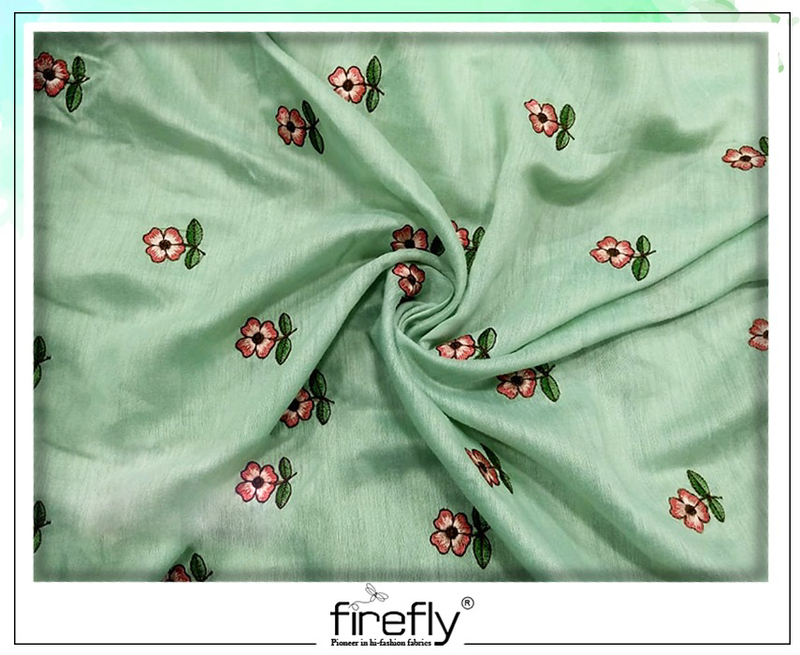 The varieties of printed fabrics available in the stores of the Printed Fabric Wholesalers in Kolkata are sure to blow your mind. Visit the stores now. 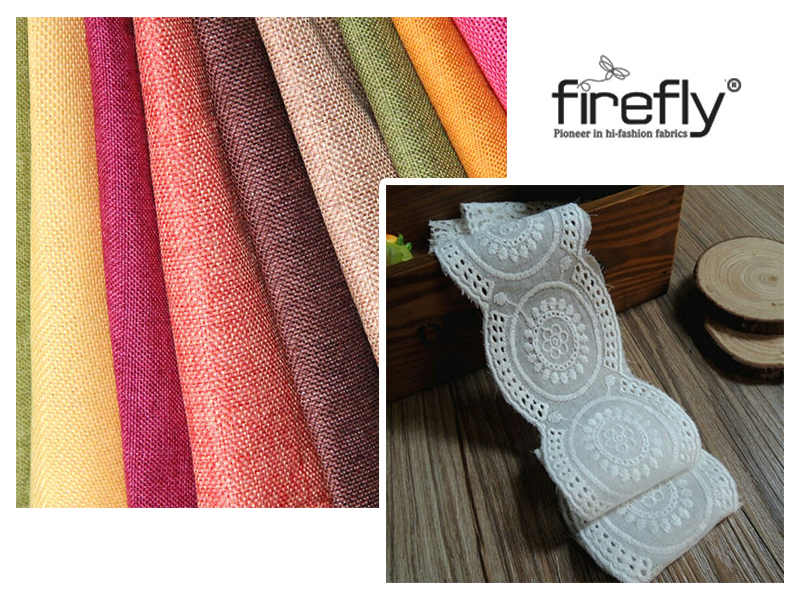 Prints are defined as the impression of the innovative and artistic designs created on different types of fabrics by making the use of dyes or paints at the time of manufacturing and designing. 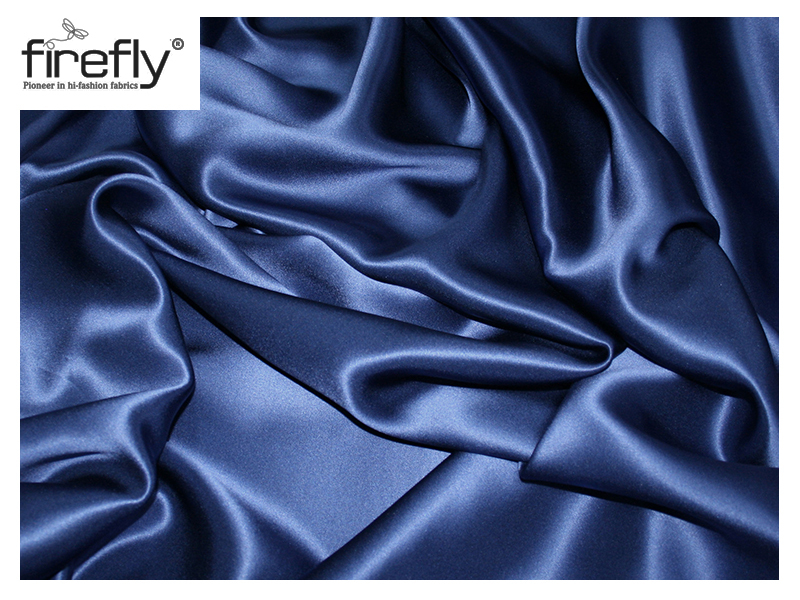 Printing process connotes the application of different colors to a finished textile to produce the required patterns. Classical:- This is also known as the traditional or the ethnic print. In this, the traditional art or the classical motifs are used as elephants, mangoes, chariots, musical instruments, etc. Prints known as Rajasthani block, batik, etc are also included in this type of print. Floral:- Varieties of flowers as a single piece or in bunch in combination with leaves or without leaves are printed on the fabrics. Color combination is an important factor in floral prints. Stripes:- Several types of stripes are done of different fabrics like zigzag, pin, zebra, horizontal, curved, vertical, lamp post stripes, spiral, diagonal, etc. Checks:- Check prints are made more fascinating by placing the vertical and the horizontal lines at ninety-degree angles. There are usually four types of checks named as the Madras, plaids, Oxford, and Bombay checks. Dots:- Dots are actually the spots designed on plain as well as colorful cloths. The dots can be the small dots, big dots, and the polka dots. Geometric:- This print includes geometrical designs created on fabrics. This can be the mathematical symbols like plus, minus, division, multiplication, etc. Directional:- The print that is created either by horizontal lines or vertical lines or diagonal lines is known as the directional print. Directional print is mainly used in the Egyptian outfits. Computerized:- These designs are taken from computer graphic designs. Wild:- The effect of forest without animals or with them is used in the wild print. For example, the camouflage fabric that is used in the military uniforms. Animal:- In the animal print, the animals, their foot prints, and their skin textures are highlighted like that of zebra, snake, tiger, deer, etc. Abstract:- Abstract prints are made by making the use of irregular and random shapes matched up with different color schemes. Numerical:- In this case, number from zero to nine is used either with or without the mathematical symbols. Alphabetical:- This type of print is created using wordings, alphabets, etc. For example, the newspaper print. Human Figures:- This print consist of human figure be it male, female, or kids. Marble Print:- This type of print resembles a marble finish. Marble print can be created manually as well as suing machines. For this, a broad open pan of water, paints, enamels, and paper is required. 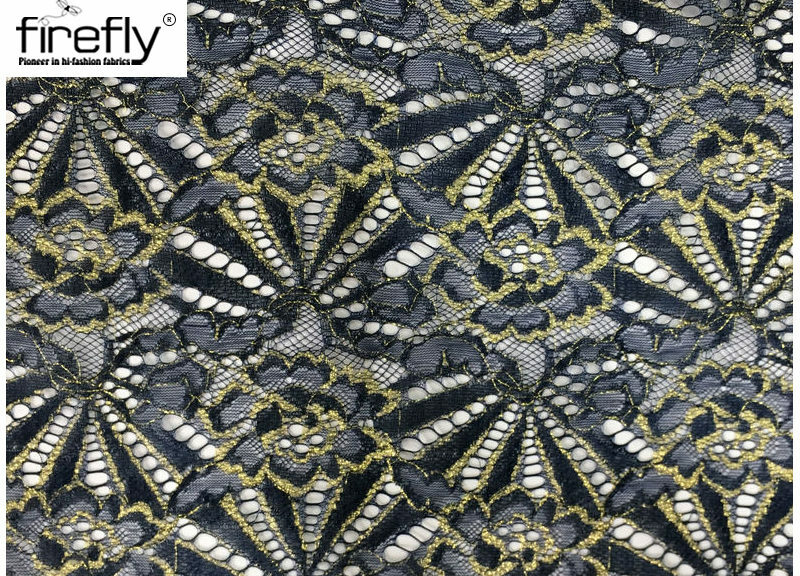 Besides the wholesalers, the reputed Embroidery Lace Manufacturers also incorporate these printed fabrics along with the accessories like laces, etc.